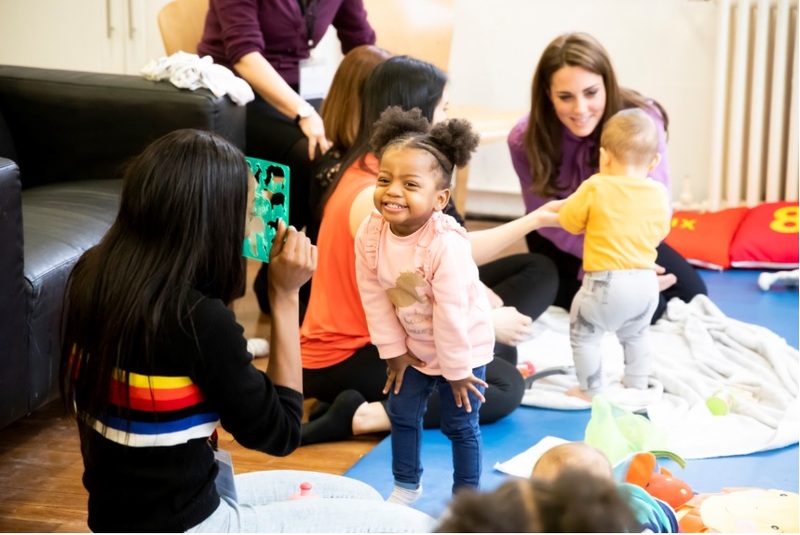 On Tuesday 12th March 2019, The Duchess of Cambridge visited the Henry Fawcett Children’s Centre to learn more about the work being done by local organisations in Lambeth and their partners to support young children and their families. 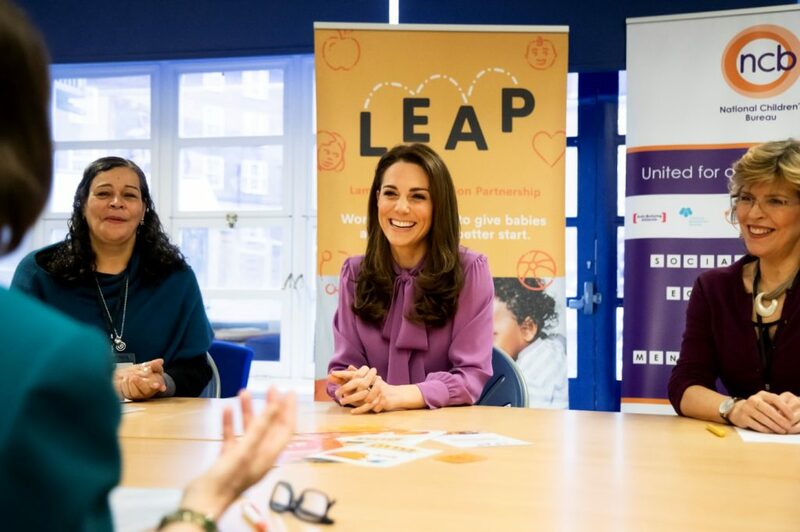 During the visit, Her Royal Highness learnt more about how the Lambeth Early Action Partnership (LEAP) are using the Parent and Infant Relationship Service (PAIRS) to support parents, carers and their children. She joined parents and their toddlers taking part in sessions offered by LEAP and PAIRS, including the ‘Circle of Security’ and ‘Together Time’ to see some examples of what is available through the programme. Circle of Security is all about helping parents and care givers better understand and suppot their child’s emotions, and Together Time focuses on supporting attachment and bonding between parents and infants. 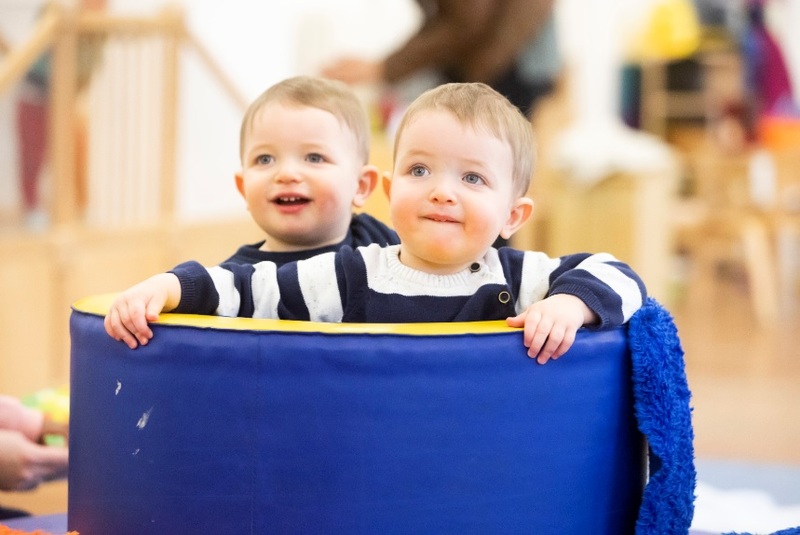 The group provides time and space for parents to enjoy being with their babies or toddlers and includes singing, use of child led play and interaction. 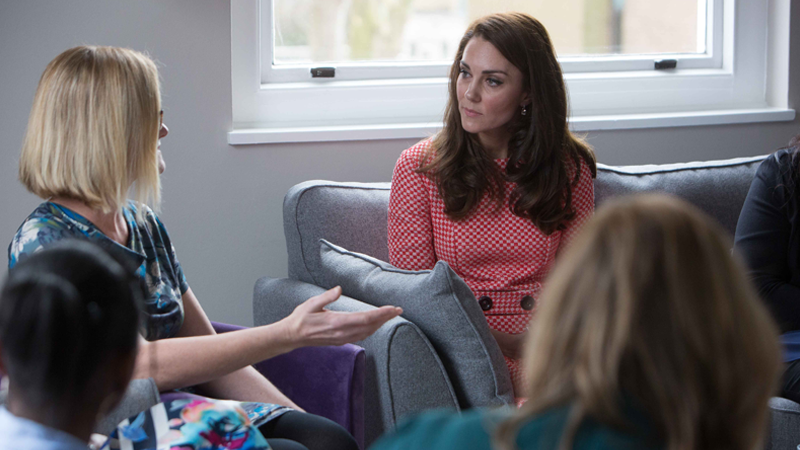 Following last year’s Symposium, The Duchess of Cambridge established a steering group to explore how best to support academics, practitioners and charities in their work to provide all children with the best possible start in life. 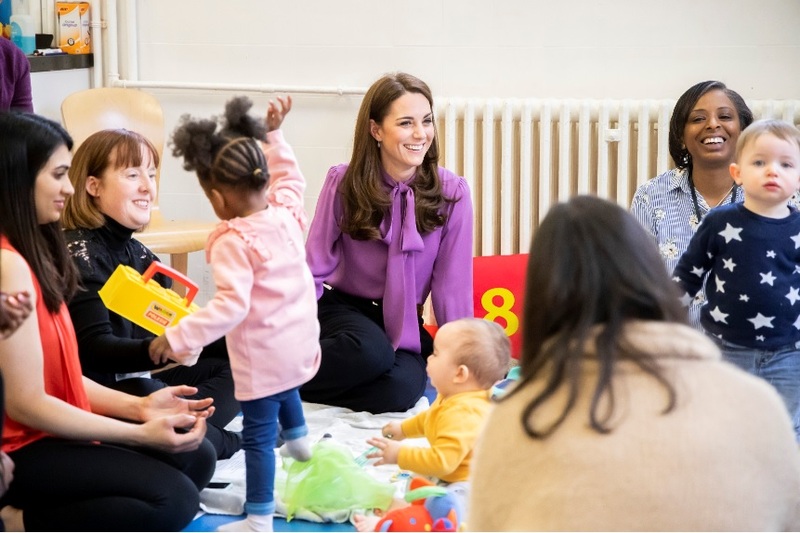 The group has been coordinated by The Royal Foundation and has been considering a range of questions surrounding the support provided to children, parents and teachers, from the earliest years.